Christmas time is a time of indulgence! And by the end of Christmas day, we’re usually full of something … stuffed full of food, or perhaps a skin full of Christmas ‘spirits’. There are some opinionated family members who are full of … ah … lets just say they’re metaphorically constipated. While it’s nice to be full of good food and good wine, and not so nice to be full of oneself, the goal of this blog series is for everyone to be full of good cheer. Which reminds me of a story … this story has been around a while so there are a few variations out there, but this is the one I remember. A professor once cleared off his desk and placed on top of it a few items. One of the items was a large glass jar. He proceeded to fill up the jar with golf balls until he could fit no more. He looked at the classroom and asked his students if they agree that the jar is full. Every student agreed that the jar was full. The professor then picked up a box of small pebbles and poured them into the jar with the golf balls. The pebbles filled all of the openings in between the golf balls. He asked the students if the jar was full? Yes, they said, of course the jar is full. Then the professor picked up a bag of sand and poured it into the jar. The sand filled in all of the empty space left between the golf balls and pebbles. He asked the class again if the jar was full. The students couldn’t argue, the jar was very full. 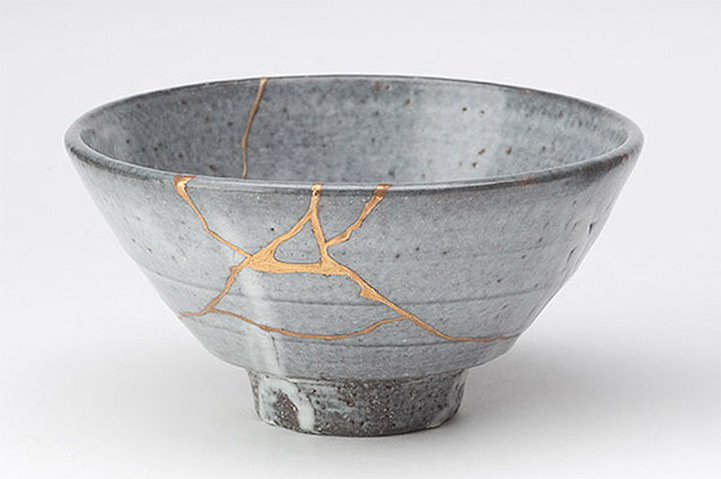 Finally, the professor pulled out two beers from under his desk and poured both of them into the jar filling the empty space between the sand. The students began to laugh. This demonstration had gone a lot further than any of them were expecting. “But, what about the beer?” asked one student. It’s an important lesson, and a very good illustration. You can have a full life, but it’s easy to become full of the stuff that doesn’t matter. When we focus on what’s important and get the balance right, when we put our values in first, we can still have a full life, but full of the things that matter to us the most. 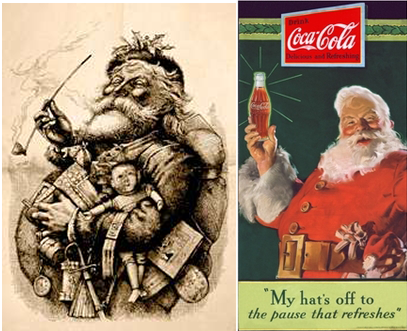 There will always be time to clean the house or watch Netflix or take yourself shopping, but if you want to experience a Christmas, and indeed, a life of full of joy, put your values first. Enjoy time with your family. Play games with your kids. Look after those who are struggling, donate to a charity, plant trees … committed action in accordance with your values is the way to a rich and meaningful life of true joy. Where are all the shepherds? In “The Myth of Icarus”, Icarus, full of the folly that comes with pride, flew too high and the sun melted his wings. Dr Caroline Leaf is the modern day Christian version of Icarus, foolishly flying higher and higher, deluded by her self-importance and unaware of the weakness and fissuring of her presumed competence. But unlike the myth of Icarus where only Icarus himself paid the ultimate price, Dr Leaf isn’t the only person flying too close to the sun, but she is encouraging the church to follow her lead. Dr Caroline Leaf is a communication pathologist and self-titled cognitive neuroscientist. Unfortunately, despite no training or experience whatsoever in psychiatry, psychology or even basic counselling, Dr Leaf has assumed the role of a mental health expert for the church. 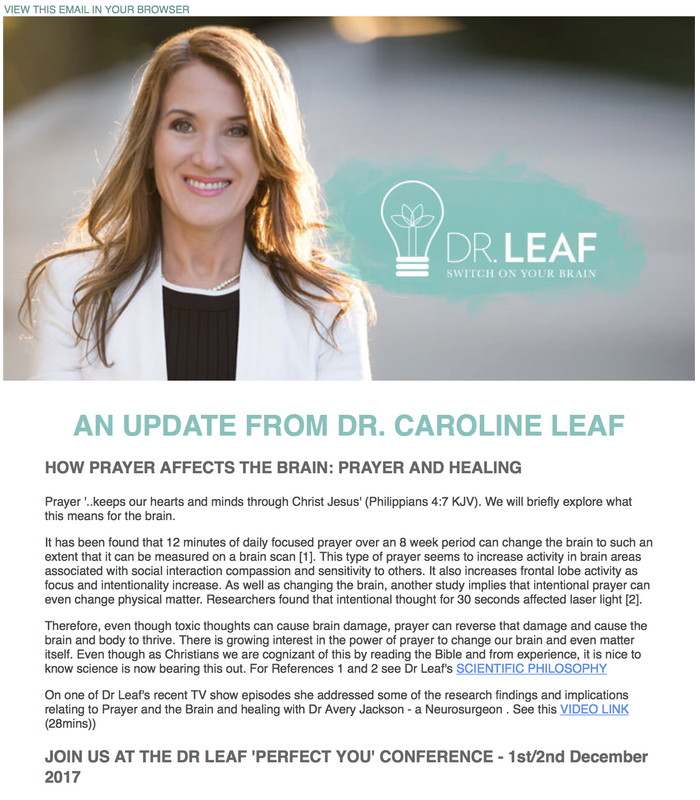 Having the untrained Dr Leaf lecture Christian congregations on mental illness is an absolutely absurd proposition – it’s like having a plumber give a public lecture about coronary bypass surgery. Yet the uncredentialed Dr Leaf continues to speak at church after church after church about mental health and illness, given a free license as if she were a psychiatrist with decades of experience. And my question is “Why”? Why do pastors and church leaders give Dr Leaf a free pass to speak from their platforms on a subject that she is objectively unqualified to speak on? Where is the public process of due diligence? Where is public demonstration of accountability that undergirds the reverence, the sacred gravitas, of the church pulpit? Why do our church leaders stay silent when unqualified preachers poison their congregations with saccharine subterfuge? 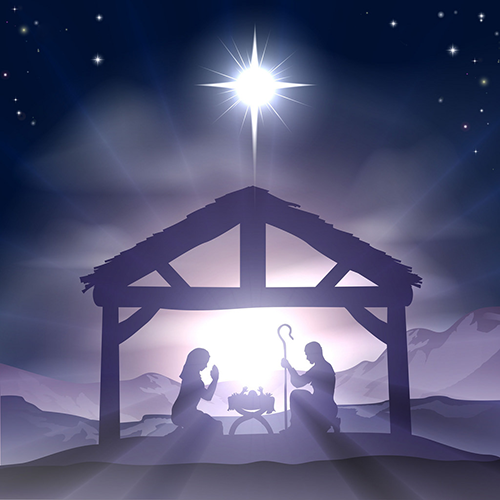 Where are all the shepherds? Why aren’t they shepherding? 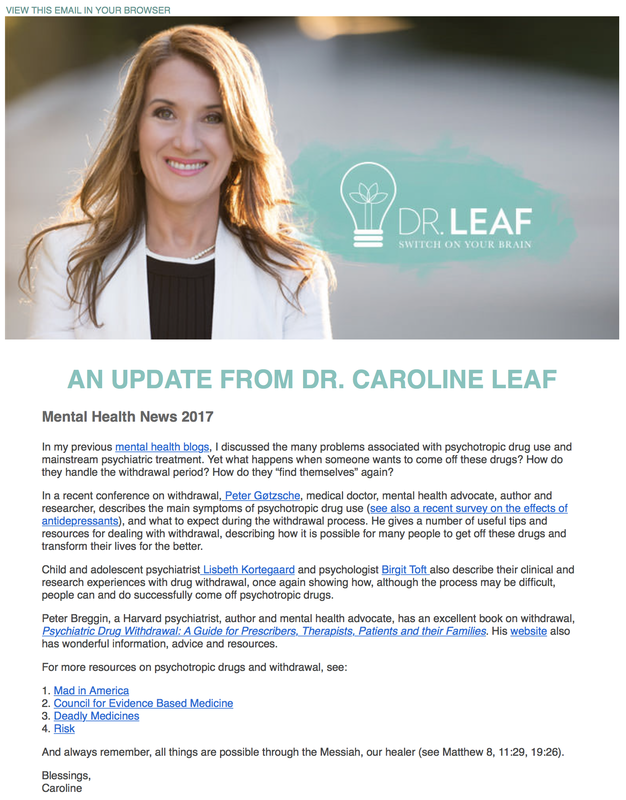 Dr Leaf’s latest e-mail newsletter aptly demonstrates what the church needs protecting from – an entire e-mail encouraging people to withdraw from psychiatric medications. Her bias is clear – psychiatric medications are harmful and you can withdraw from them if you want to. If you do, you’ll feel better. This might as well be unsolicited, unlicensed medical advice. There’s no discussion about the nuances of psychotropic medication, or the proven benefits. She then encourages people to look for more information by reading books or visiting websites that are known to be unhinged or, at best, clearly biased against medications for mental ill-health. In the past, Dr Leaf has clearly shown her ignorance when it comes to psychiatric medications. She has accused them of everything from being poisonous to being unspiritual. Never once has she acknowledged the scores of research papers that confirm the judicious use of psychiatric medications saves lives and extends the lifespan of those who take them. Will it take the untimely death of one of their congregation before our church leaders say ‘enough is enough’? 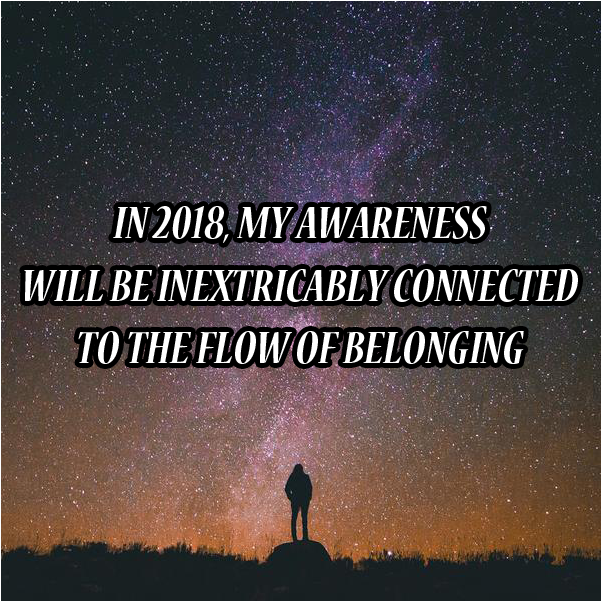 It will be all too late then. It’s time for our church leaders to stand up for the congregations they lead and denounce the teaching of Dr Caroline Leaf. Her ignorance and her arrogance are becoming a dangerous mix. Our pastors can’t wait until blood is on their hands before they’re forced into action – they need to act now, before it’s too late. If you are concerned about the medications you’re taking or you think you don’t need them any more, for heaven’s sake don’t just stop taking them or try and wean yourself. Go see your doctor for advice specific to your medication and your situation. DISCLAIMER: Just in case anyone was wondering about my motives, I declare that I have no connection with any pharmaceutical company. I do not accept gratuities of any form from any sales representative. I don’t eat their food, I don’t take their pens, and I don’t listen to their sales pitches. Valuck RJ, Orton HD, Libby AM. Antidepressant discontinuation and risk of suicide attempt: a retrospective, nested case-control study. J Clin Psychiatry 2009 Aug;70(8):1069-77.